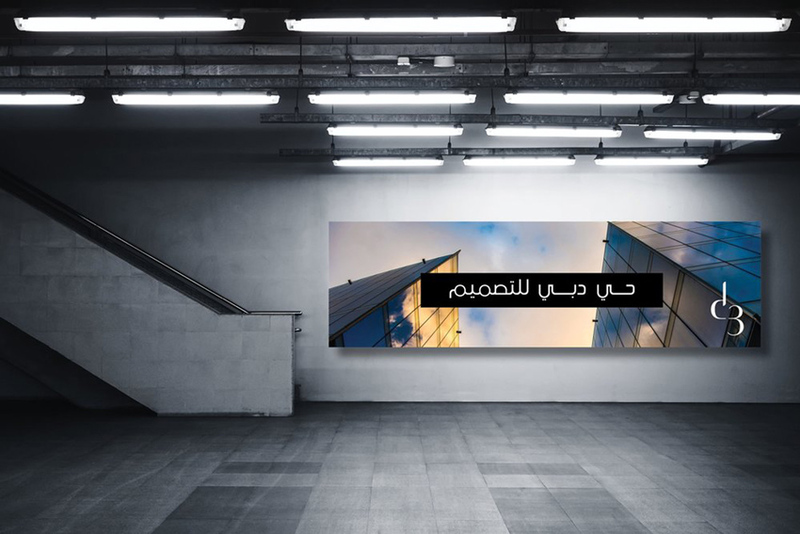 The Dubai Design District is a first of its kind - a purpose-built complex spanning 15 acres for both established and incubating fashion, design and luxury companies to call home in the Middle East. Altering perceptions of an evolving culture through art, fashion and design. 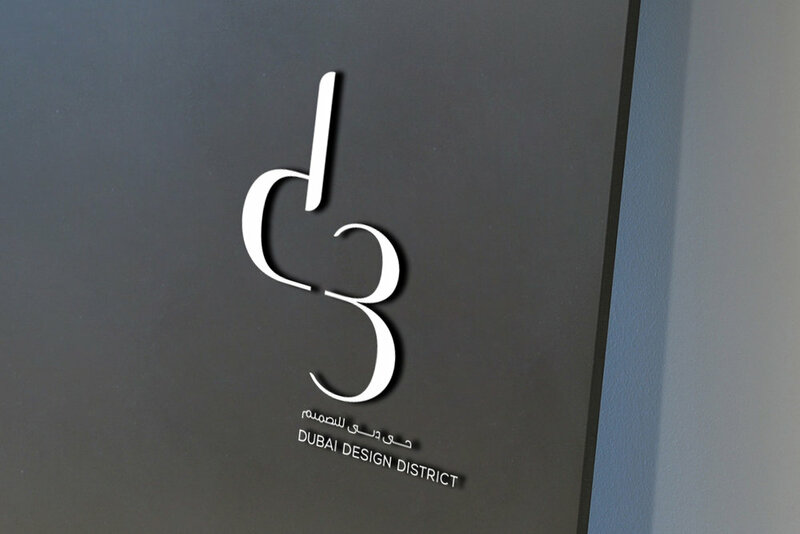 As a business, retail and entertainment complex, d3 faced a challenge -- defining and promoting a unique brand. Critical to this effort was creating a sense of authenticity relative to ‘traditional’ creative and artist communities, such as London’s Shoreditch or New York City’s Lower East Side.